You won’t see the crappy UAC that you saw in Vista. The UAC in Windows 7 will be less chatty than its precursor in Vista, while at the same time being a lot less confusing. The tests Microsoft conducted with the Windows 7 User Account Control indicated that 83% of respondents understood the information presented to them in the dialog box. 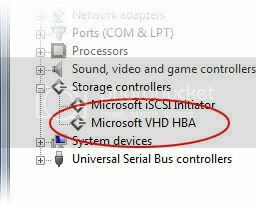 Windows 7 will introduce a control panel setting which provides a ‘slider’ and 4 different settings for the UAC, essentially ‘most annoying’ to ‘least annoying’. You’ll see changes to the GUI and various security improvements. Windows 7 is basically an improvised version of Vista features. So all the flaws, bugs, cons of Vista will be rectified. You’ll find that applications like Paint, WordPad , Calculator and Windows Media Player look entirely different from the previous operating systems. 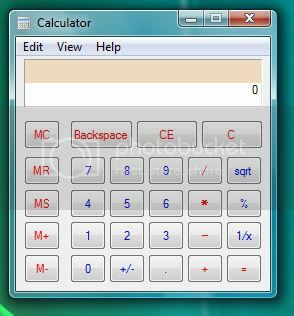 You might have already seen the calculator over the net. Paint has improved to a great extent. Well, let’s see how its gonna be. Virtual drive feature will be added as indicated by Long Zheng. If added, this is certainly a great feature as virtual drives are essential. Loading images will be as easy, you can easily load games if you have image backups. This will save your discs. Virtual Desktop is the term commonly used to describe a popular way to organize the open windows in your desktop. We might see Virtual Desktops in Windows 7. This feature will enable you to store logins and registration details for any server, website or program. Windows will be able to log you in automatically anywhere with the saved login info. Check out the below video and know for yourselves. Unfortunately, there won’t be any custom visual styles like in Vista and XP. But you can create themes like you did in Windows 95 and 98, i.e, saving the background, sound scheme and colors. It’s basically an improved Security Center, but with an improved UI and access to all system maintenance and troubleshooting tools. Easy home networking for sharing files and media. 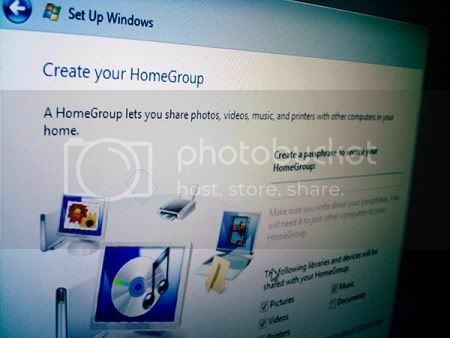 This feature was a Longhorn concept; it didn’t make into Vista but will be seen in Windows 7. Game explorer is improved. You’ll now be able to update games from the explorer itself. Windows Mobile Device Center to be included in Windows 7. Free Upgrade to Windows 7 from Vista?